Possible ramifications for trailer park: depends if owner in Alberta wants to sell. 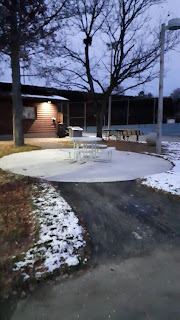 Marilyn: can we get wi-fi in community building? Passed a resolution requesting it from the city. Jenny at the city will look into it. Need to go through official channels to city wi-fi provider. Someone else had mentioned it to Jenny (City) and she'll update JLC when she has more info. 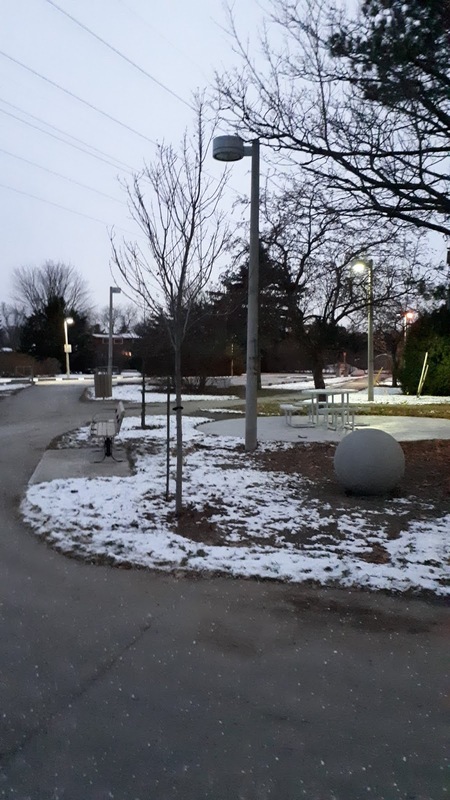 Possibly an external utilities pole. at city council will make the independent transit commission a committee of council as transit changes in BC are necessary. 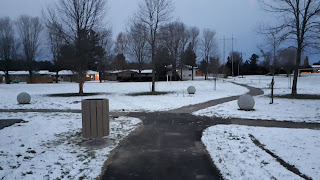 DA Moodie campus (Marilyn): on NCC land. 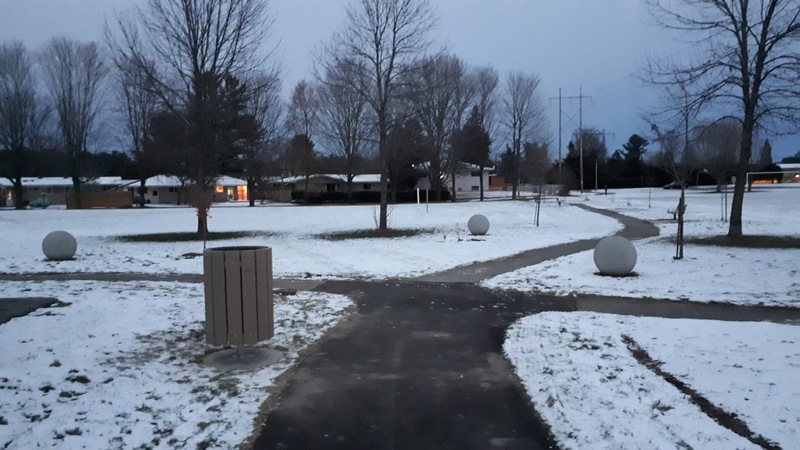 The school board hasn't declared the property surplus and won't sell it yet, because it falls on Anishnaabe land and there are a number of legal hurdles for the property. For the time being, it's still in the possession of the school board. Tafline had to leave the meeting early. She will continue in her role. 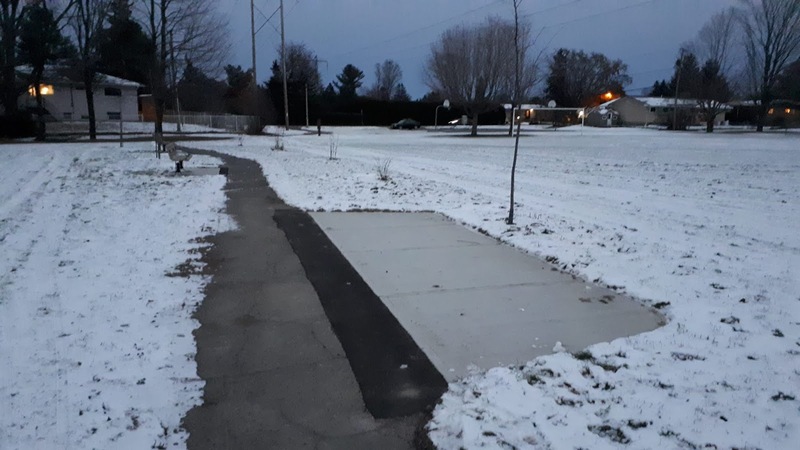 Marilyn offered to help, but it's best if one person does it so no communications are lost. JLC: rink maintainer is back, he's done it for 2 winters. will set up a text message chain for help when he's flooding the rink. 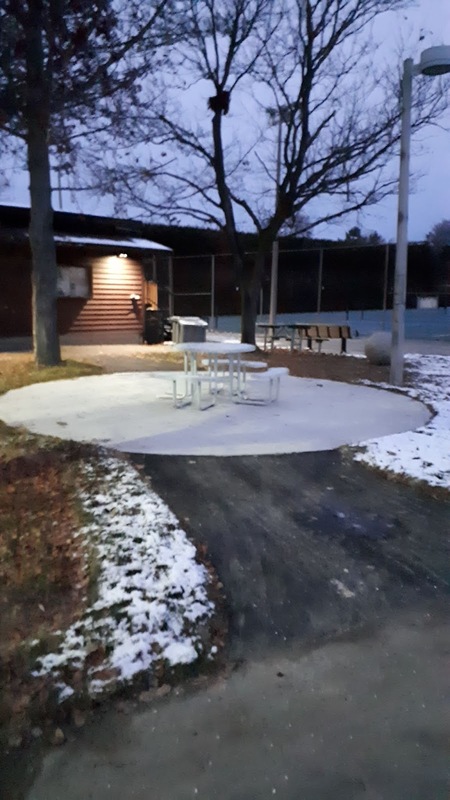 Ahead of our AGM meeting (Saturday Nov 17 4:00-5:30pm) we have these photos of the renovations to share. 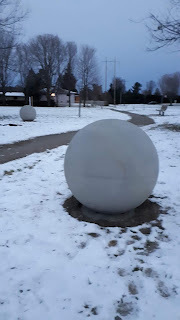 The concrete balls you see below will be painted in the spring (it's too cold to do that now). 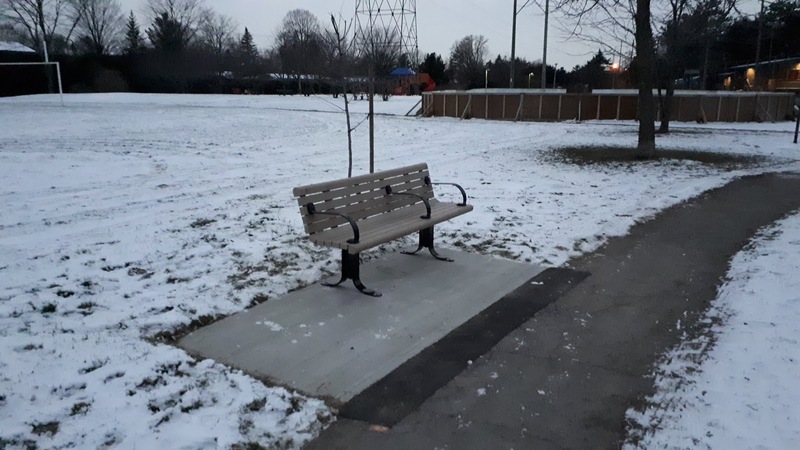 There is a blank concrete pad where a S-shaped curved bench will be installed in early December. local food cupboard is appreciated. 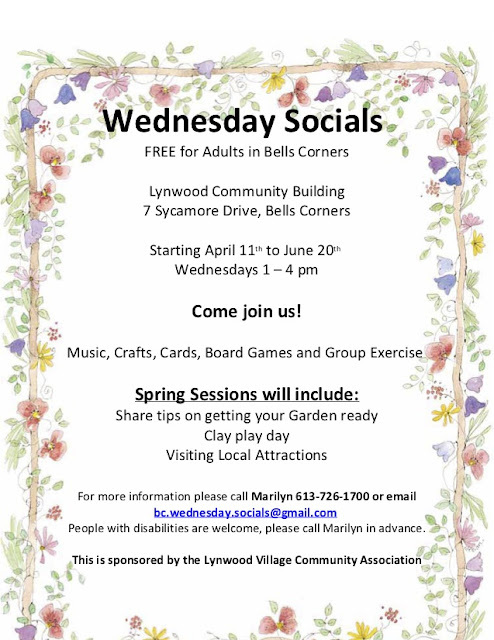 Come join us for fun free activities with your neighbours! Brought to you by the Lynwood Village Community Association and the dedicated parents volunteering their time to coach the kids. 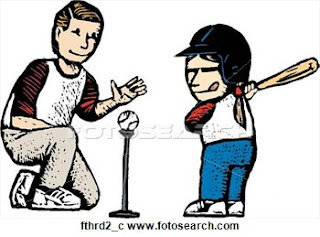 Bring a glove if you have one! Parents must remain and are expected to assist. 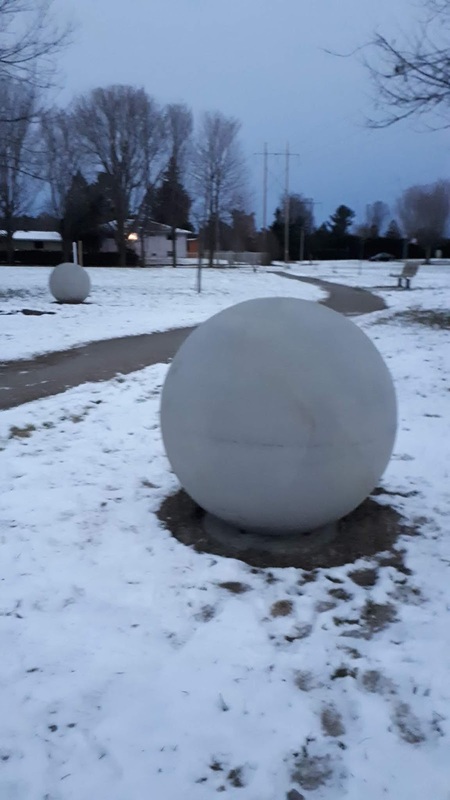 Bring a soccer ball if you have one! 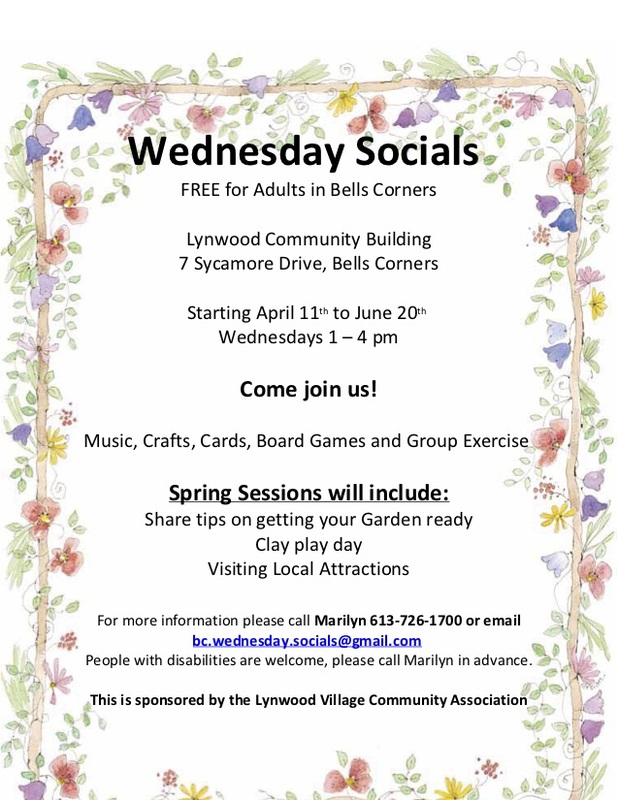 People with disabilities are welcome, please call Marilyn in advance. 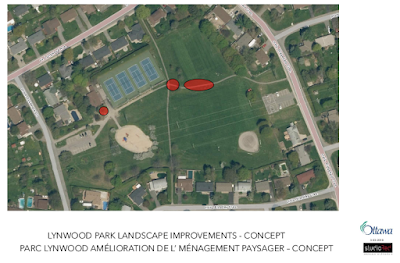 As introduced at our Annual General Meeting a few weeks ago, we are seeking feedback from the community on the planned park improvement for Lynwood Park. See the PDF linked below for more detail. The plan is to have trees and many curved park benches added along the path off Ridgefield as well as some "tennis ball" styled seats which children can climb on. In an emergency such as a crime in progress (examples include: gun shots, theft, and domestic violence). Call 9-1-1 immediately - time is of the essence. 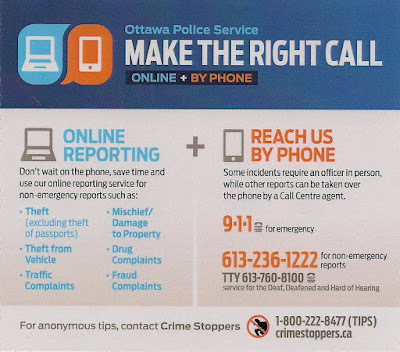 The Ottawa Police Services has Android and Apple apps with access to online reporting, crime maps, photos of wanted persons, traffic disruptions, a collision toolkit, a call police function, find a police station and more. 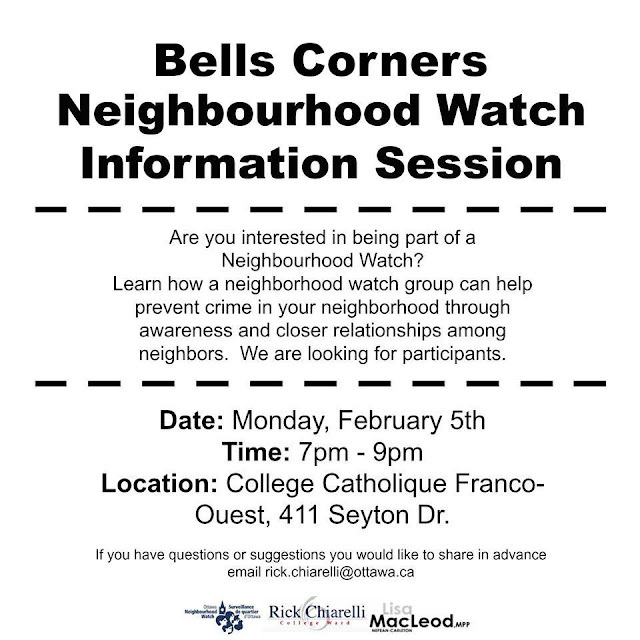 Fill this form out and send it to WilliamsK@ottawapolice.ca to join the Bells Corners Neighbourhood Watch. 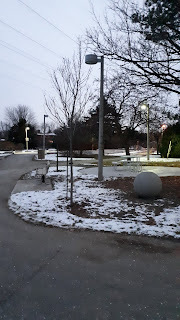 On Monday February 5th 2018 - the police presented to the public and the question came up about home security cameras. Sargent Keen said they help a lot. Local Bells Corners business RB Computing www.shopRBC.com recommends these devices - be sure to chat with the sales staff to make sure you have everything you need. They can run online, offline, wireless or wired and from a smartphone app. 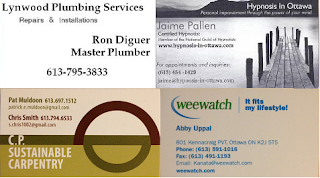 Please consider supporting a local business in your purchase. Obviously: Prices and availability subject to change, the LVCA nor any of its directors receive any commission from this referral. About once per year we hold an annual general meeting to discuss the past year's activities and next year's planned activities. This is a chance to hear about what we have planned for 2018 and meet your neighbours. Our hope it to have someone from Ottawa Police Services and the city councillor's office present to answer questions. We are looking for community members to join our board - it's very informal and helps us organize events through the year making a difference in our community. Please come and meet your neighbours. Coffee and refreshments will be served. Lynwood Rink will be Open Friday School PA Day! 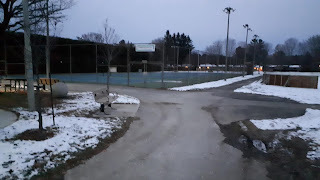 Our very hard working rink maintainer "M" and his super-sidekick Bryan have been flooding and working the ice and expect the rink to be open for tomorrows PA/PD day with a new addition: a skating path around the Lynwood Park play structure! So much fun! Keep checking here for the latest status throughout the winter. 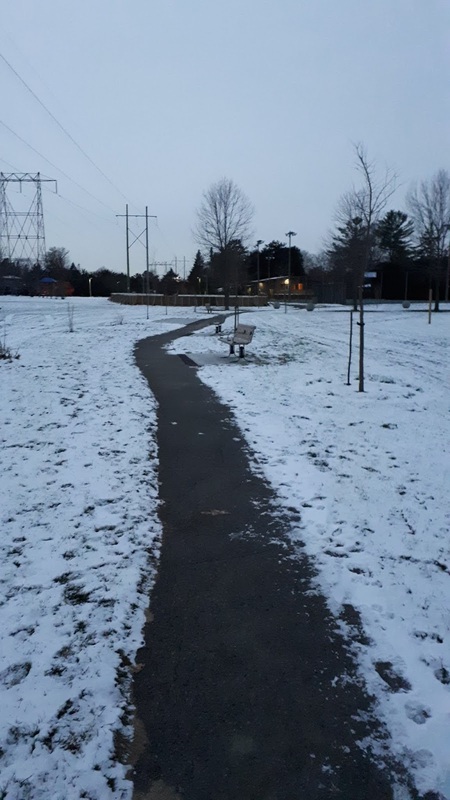 If you were able to assist Ottawa Police Service in sending out a message to residence in the area about reporting crimes and suspicious activity to the police. Reporting incidents to the police is important and provides us with the information needed to identify crime patterns and assists us in addressing crime in the community. 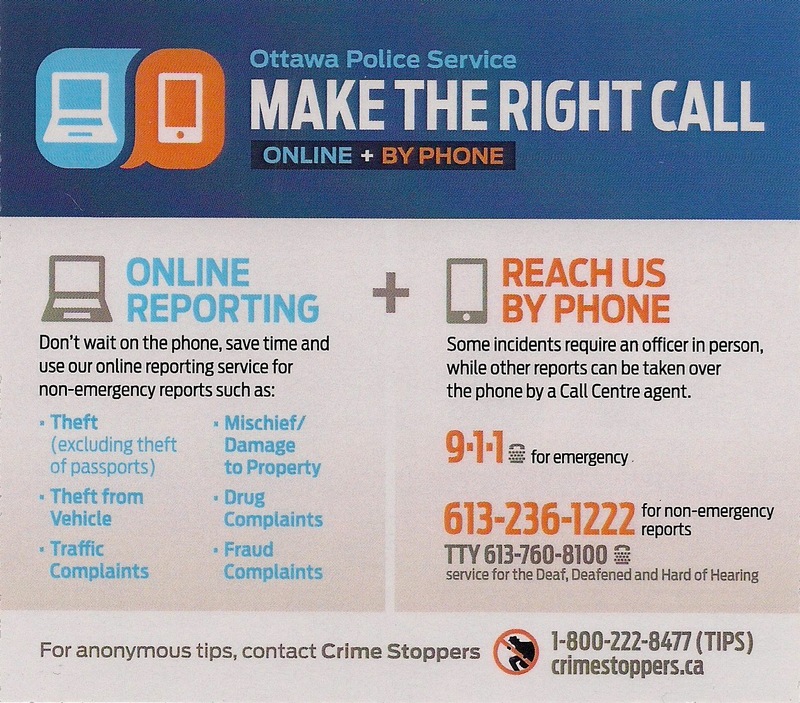 Attached is the Ottawa Police Service Contact Us webpage that provides information on how to report incidents to the Ottawa Police Service. Let's all remember that an active and caring community is a safe and healthy one!